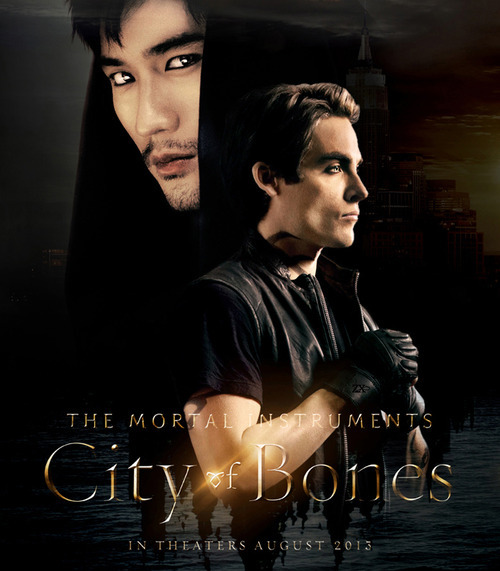 Malec | ファン Art. . Wallpaper and background images in the Alec & Magnus club tagged: photo the mortal instruments city of bones alec lightwood magnus bane fan art. This Alec & Magnus fan art might contain 看板, ポスター, テキスト, 黒板, サイン, 通り, 都市現場, 都市環境, ストリート, 都市, 都市設定, 都市のシーン設定, 肖像画, ヘッドショット, クローズアップ, ポートレート, ヘッド ショット, and クローズ アップ.